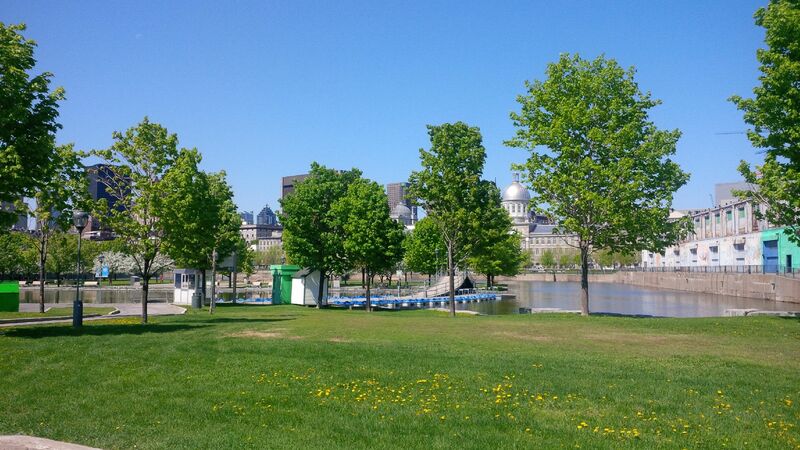 Still in Montreal’s beautiful Old Port, and a short walk from last year’s grassy spread, the Terrasses Bonsecours and surrounding park will be the new private island of Startupfest 2014. Our new venue will promote the Festival vibe like never before. Terrasses Bonsecours is a multi-level building with unparalleled views of downtown Montreal, the Old Port, and the St.Lawrence seaway, saying themselves, “This place is infectious: The happy kind that gets you into trouble”. Surrounding the spectacular building is a spacious park flanked by a lake and a seaway on all sides (pedal-boats included). 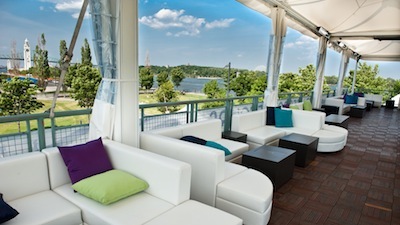 Our keynote stage will be an outdoor amphitheatre, beautifully tented to provide some shelter from the hot Montreal sun. We will have plenty of room for our much-loved Tent Village, lounge areas, playgrounds, private walkways and awesome food trucks. At Startupfest, what happens offstage is just as important as on, and the Festival atmosphere will always be a top priority. We promise the same laid back vibe, filled with beers and hammocks, designed around a sleek city look, honoring this year’s theme of “Startups & The City”.